With 97.4 per cent of the vote counted, Likud and its traditional political allies were in command of a 65-55 majority in parliament. A couple of small parties were still teetering along the electoral threshold and fighting for their survival, so the final makeup of the next parliament has yet to be decided. Final results were expected Thursday. 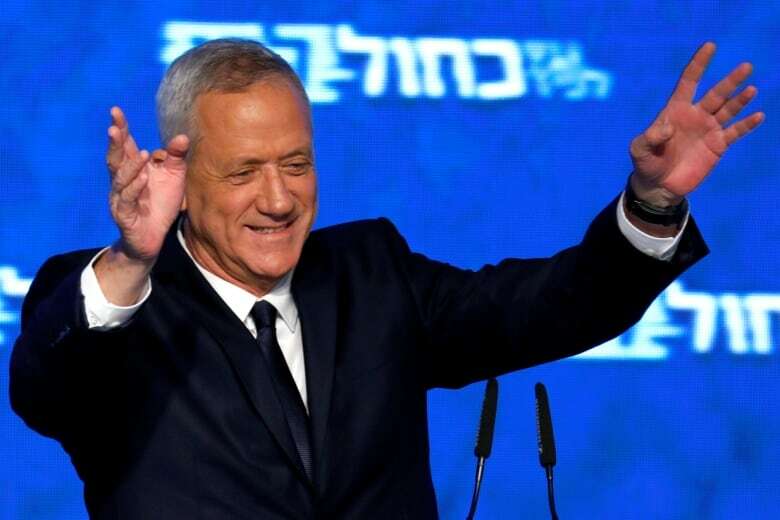 The long-time Israeli leader had fought a tight, ugly race against centrist ex-military chief Benny Gantz, whose nascent Blue and White party emerged as a viable alternative to Netanyahu’s decade in power. The near-final results showed it deadlocked with Likud at 35 seats. But most of its support seems to have come at the expense of the Labor and leftist Meretz parties, who both earned historic lows in Tuesday’s election. 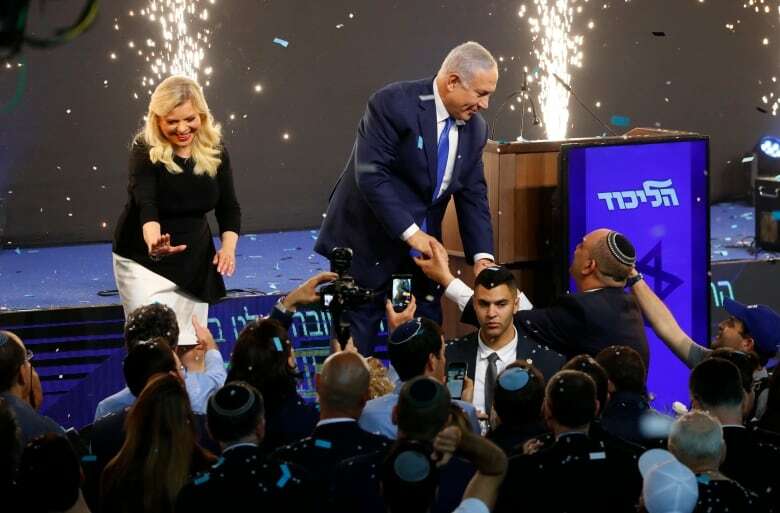 Netanyahu’s message of unity was a sharp contrast from his campaign theme in which he accused Gantz of conspiring with Arab parties to topple him. Arab leaders accused Netanyahu of demonizing the country’s Arab community, which is about 20 per cent of the population. His attacks on the Arab sector fuelled calls for a boycott and appeared to result in relatively low turnout by Arab voters. Though the Palestinian issue was rarely mentioned in the raucous campaign, Netanyahu had in the final stretch pledged for the first time to annex parts of the occupied West Bank in a desperate bid to rally his right-wing base. Netanyahu hasn’t always followed through on election eve promises before, but should he follow through on this one, it would mark a dramatic development and potentially wipe out the already diminishing hope for Palestinian statehood. The 69-year-old Netanyahu has been the dominant force in Israeli politics for the past two decades and its face to the world. His campaign has focused heavily on his friendship with U.S. President Donald Trump and his success in cultivating new allies, such as China, India and Brazil. Israel’s attorney general has recommended charging Netanyahu with bribery, breach of trust and fraud in three cases and a potential fourth case emerged during the campaign. He will only decide on indicting Netanyahu after a legally mandated hearing. Legal experts expect at least some charges to be filed, which could set the stage for a short term in office for Netanyahu and another round of elections soon.